BMW currently has its smallest SUV available in MINI Countryman, but that should change within three years with the advent of BMW Xcite, according to the French website Auto Moto. The design of a sports utility smaller than the X1 would have been taken over by the Bavarian luxury brand, which now wants to seek the solitary Audi Q2, currently unrivaled in the European premium market. As you know, Mercedes-Benz will also go after Q2 and BMW does not want to be out of it. For this, the project of the crossover, which is being called Xcite, will be based on Countryman himself, but with very radical changes in the style of the brand to make a difference and attract young audiences. According to the French, the project was frozen when the Range Rover Evoque began to bother BMW. So, in the hope of dealing with English, the automaker bet their chips on X2, which is a more crossover and frugal option of the X1. With the product launched, now the focus has returned to the little one who will not arrive before 2021. For the French, the deadline seems too long, since the Audi Q2 already has a European market year and should gain face lift around the time of the launch of Xcite. Not to mention the Mercedes-Benz GLB, which will certainly arrive before that. There is talk of a total change in product design, to be made or directed by Jozef Kaban. With the current 4.29 m MINI Countryman, the BMW Xcite could even measure a little less, but keeping the same base, which would give a few inches more than the 4.19 m of Q2. Even though it is an offer of access, the product would not be discarded in a hybridization, especially plug-in with autonomy of 50 km. The issue, of course, would be the added cost to the Compact SUV, which could ruin the whole business strategy. Pure and simple, the Xcite would end up using the 1.2 Turbo B38 of 102 horses and 18.3 kgfm or the 1.5 Turbo B38 of 136 horses and 22.5 kgfm, both with automatic gearbox of eight gears or manual with six speeds. For the European market, such an input configuration would be acceptable. 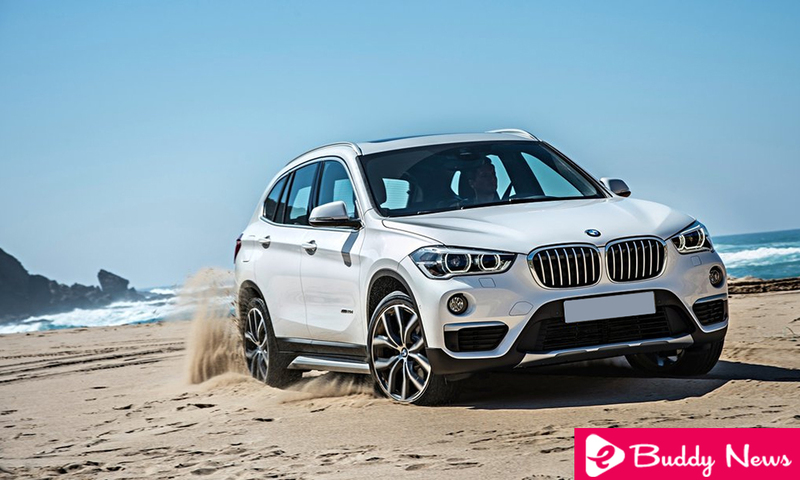 Outside of Europe, the BMW Xcite can still win a long version in China and another in Brazil, but this one according to the European dimension to compete with Q2 here also if it is to be sold and produced in the country. As Countryman is already set up in Santa Catarina, doing the crossover here would be no problem.